Talk about the coast and leisure and what comes to most people's minds is the beach. 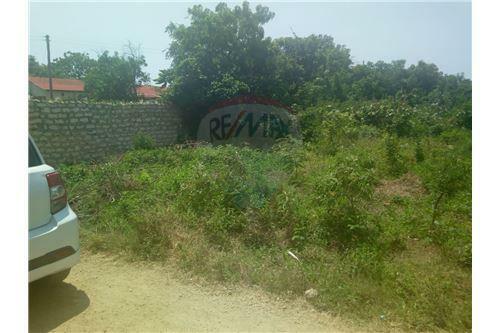 There can be no better time to invest in a beach property than now when the prices of property at the Kenyan coast has plummeted to ab all-time low. 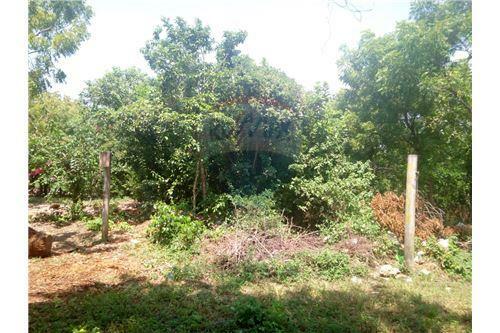 We have this half acre plot in South Coast neighbouring Kenya's renowned coastal resorts of Diani and Kaskazi Beach Hotels. 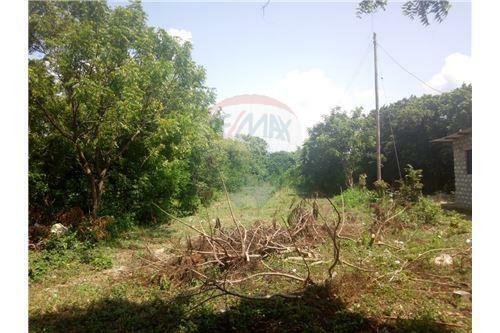 surrounded by roads and just about 2 kilometers from the beach, this is an ideal property to build a cottage, villa or even a shopping mall. 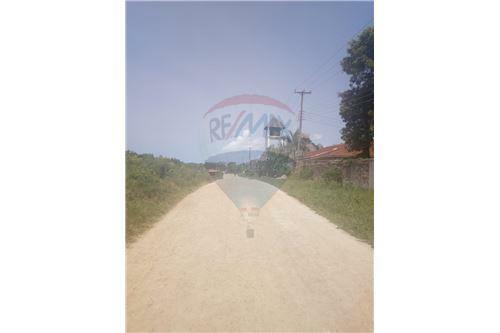 It has an access road leading to Jadini and Baobab Hotels which are very popular with visitors to the Kenyan coast. Talk about the coast and leisure and what comes to most people's minds is the beach. 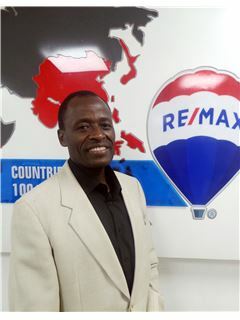 There can be no better time to invest in a beach property than now when the prices of property at the Kenyan coast has plummeted to ab all-time low. 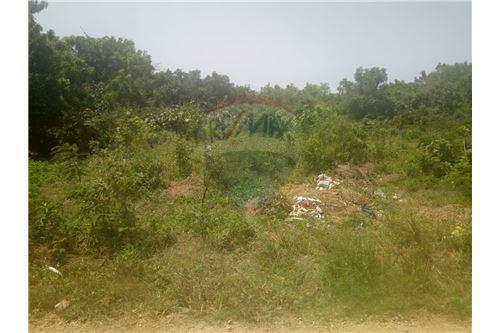 We have this half acre plot in South Coast neighbouring Kenya's renowned coastal resorts of Diani and Kaskazi Beach Hotels. 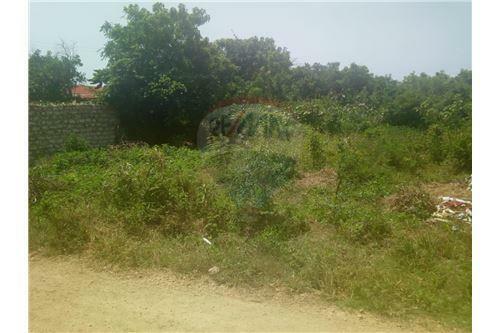 surrounded by roads and just about 2 kilometers from the beach, this is an ideal property to build a cottage, villa or even a shopping mall. 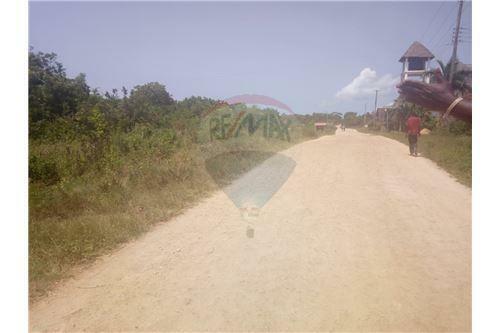 It has an access road leading to Jadini and Baobab Hotels which are very popular with visitors to the Kenyan coast.